This cute 2 bedroom home offers endless possibilities. 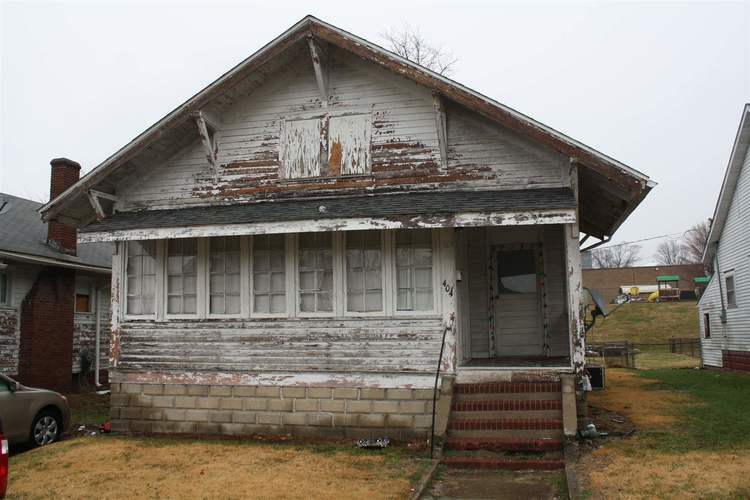 It may be a little rough on the edges but would make a great starter home! It has a fenced in backyard and is within walking distance of the area schools. Check this one out today!